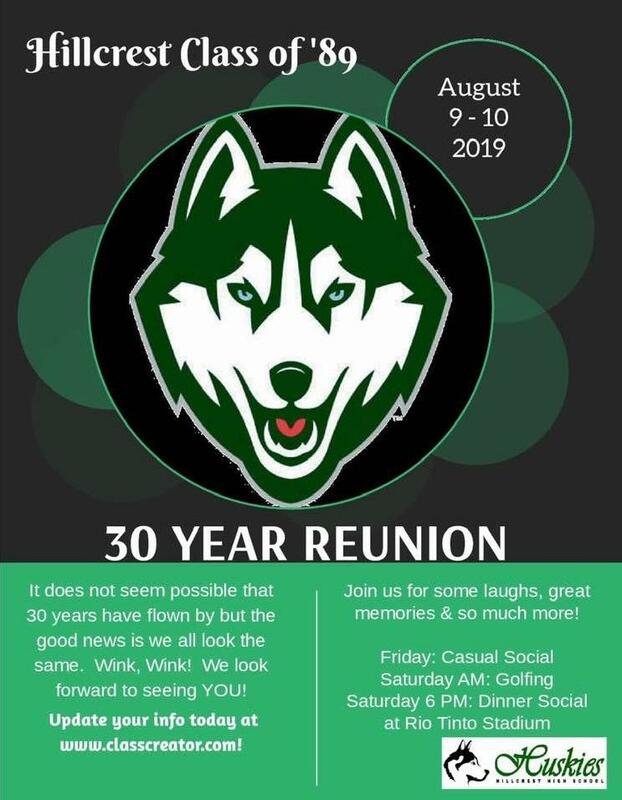 The Hillcrest High Alumni Association will be meeting on Tues., March 19th, 2019 at Hillcrest High School in room A105 from 7:00-8:30 p.m. EVERYONE is welcome to attend. Please join us! 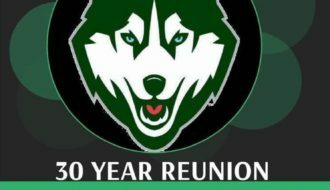 We will have an update on the rebuild of Hillcrest as well as info and discussion on scholarships and future plans for the Alumni Association. We hope to see you all there!